Found some additional photos I had not seen previously of the jump car. The original data plate shows evidence of the Highland Green car being painted over, first in red and then in white before its restoration. 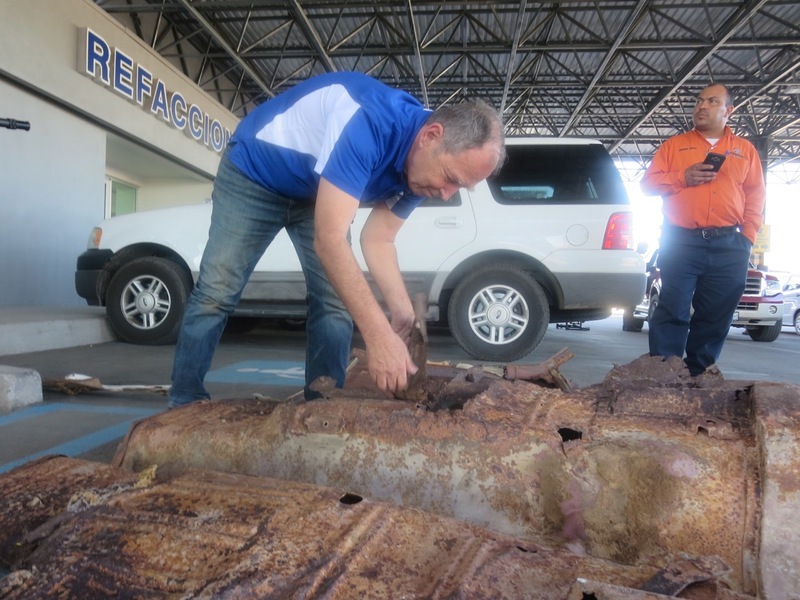 Kevin Marti takes a close look at the car's original but rusted floorpan. 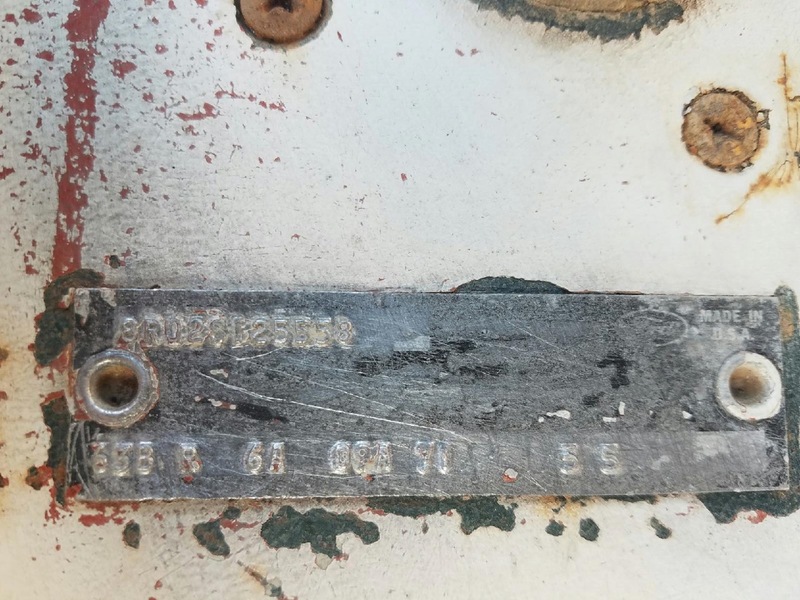 The car's original rear valance was damaged during filming, so this one was fabricated during filming and was still on the car when found by Sanchez. They apparently had already begin the restoration to an Eleanor clone when they discovered what they had. Not sure how much was done after the fact. I know it was painted but not much else has been said about it. You're NEVER 'Low On Ammo' When You Drive A BULLITT! In order to be able to post messages on the IMBOC forums, you must first register.